The Abbey Church is home to one of only two large Moser organs, originally crafted in Germany, this organ was imported to Australia in the 1920s. 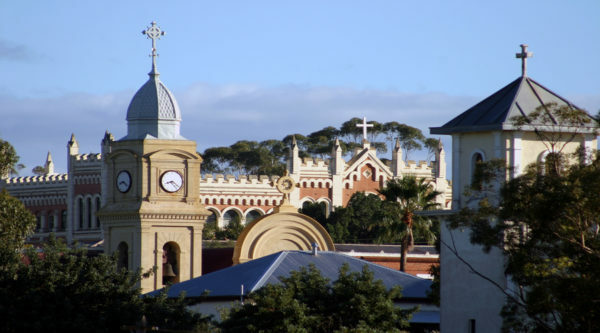 Visit St Gertrude’s College, a grand gothic style building which was originally built as a girls boarding school and opened in 1908. 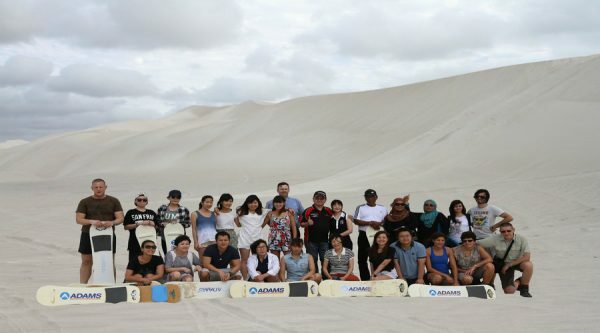 Home to the iconic Pinnacles Desert, Nambung National Park features an array of coastal dunes. Rich in flowering plants, this is a great spot where vegetation blooms into flowers during the season. 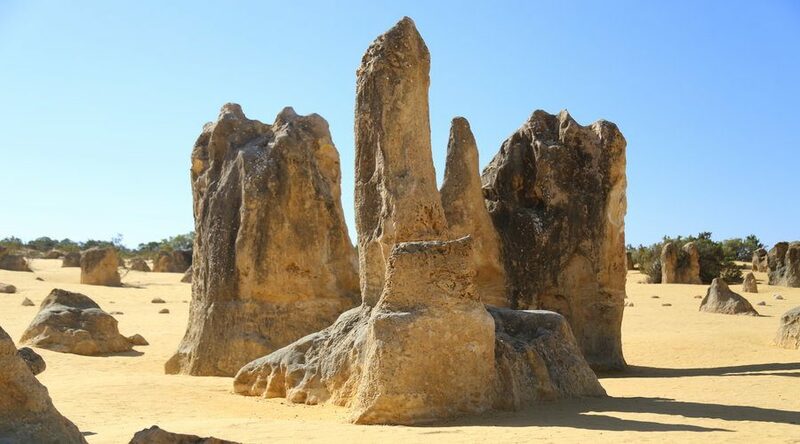 These mystical limestone pillars make up one of Australia’s most unique landscapes, rising eerily out of the sand and reaching up to several metres tall. See the Pinnacles from the lookout over the park or take a guided walk through these amazing spires. 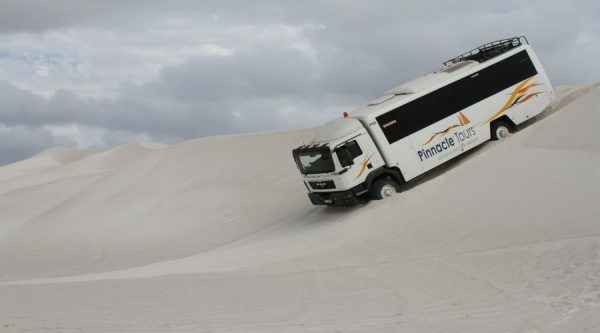 If time permits be sure to make a visit to the Pinnacle Desert Discovery Centre to discover even more about these natural wonders. 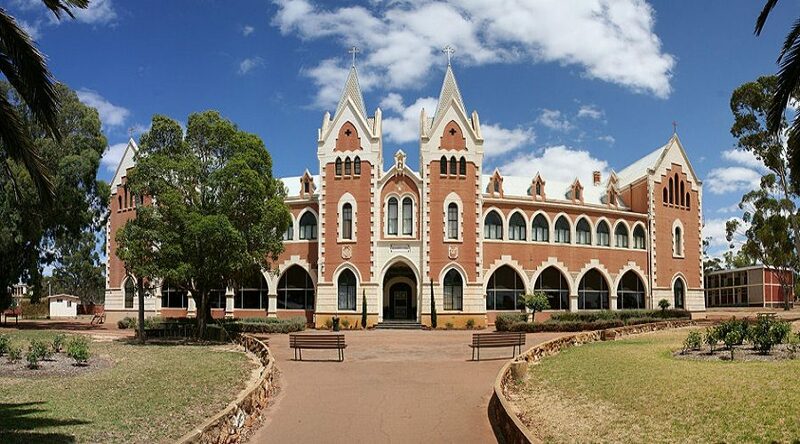 Travelling through the Swan Valley, we arrive at New Norcia, home to Australia’s only Benedictine Abbey. A little piece of Spain comes alive in this town, full of history, art and architecture. 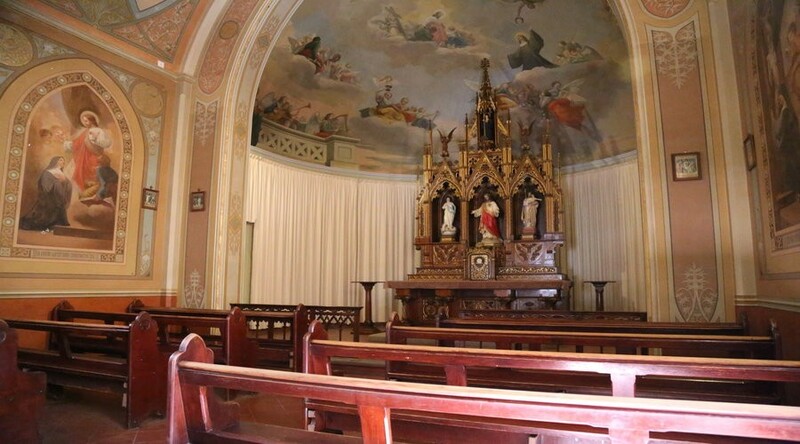 Hear the local history before viewing the chapel and museum artefacts gifted to the monastery by Popes and Royalty of Spain. 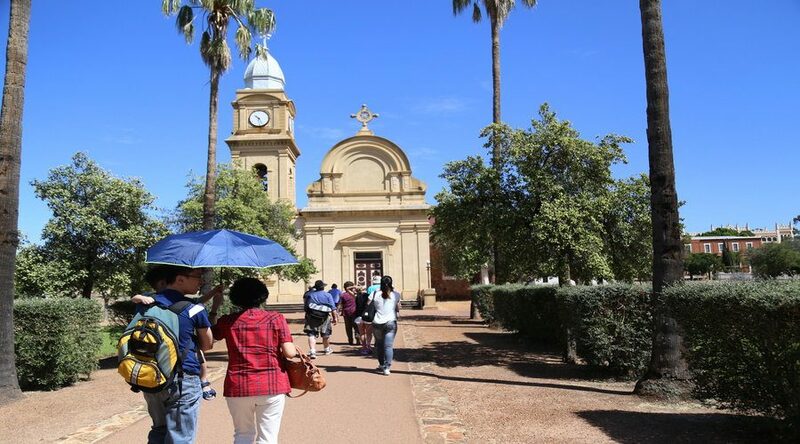 Visit the famous Benedictine Community with a guided tour of the town and main sites including the museum and art gallery where you will find extraordinary artefacts dating back to when New Norcia was an Aboriginal mission. Next we move on to the Abbey Church; home to one of only two large Moser organs, originally crafted in Germany. This is followed by a visit to St Gertrude’s College, a grand gothic style building which was originally built as a girls boarding school and opened in 1908. 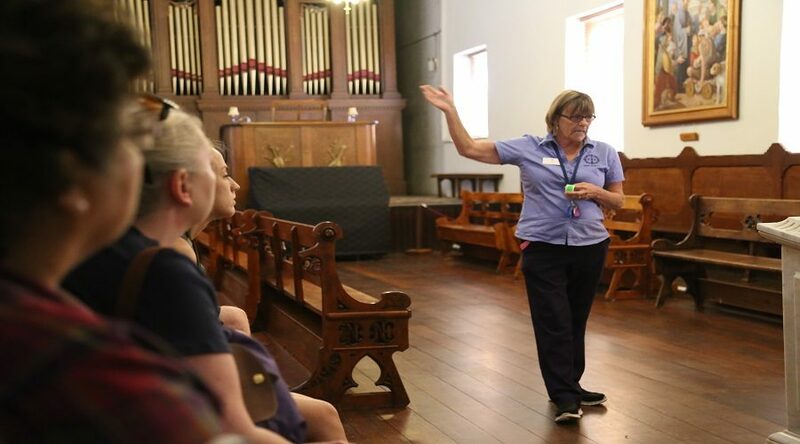 We then visit a produce shop selling olive oil, fruit, wine, New Norcia nut cake and breads, before enjoying a fish and chips lunch and local breads and olive oil at the historic New Norcia Hotel. Then we head on to the Western Wildflower Farm for a brief talk about how wildflowers are dried and exported. We continue on for an easy paced walk through the mystical Pinnacles Desert and see the Pinnacles from the lookout over the park. If time permits make a visit to the Pinnacles Desert Discovery Centre. Return to Perth down the Indian Ocean drive arriving at approximately 7:30pm. Profusion of wildflowers depends on weather and other conditions, therefore we cannot guarantee sightings. Wear comfortable walking shoes, bring a hat and your camera.